In our Irvine dentist office, we help people have beautiful and healthy smiles. We believe in the critical nature of preventative care and its contribution to achieving this goal. Many people make the mistake of only visiting the dentist when they have a toothache or other health concern. If, however, you visit the dentist on a regular basis you can often avoid getting a toothache in the first place. Regular dental care is an essential step in the fight against cavities and gum disease. 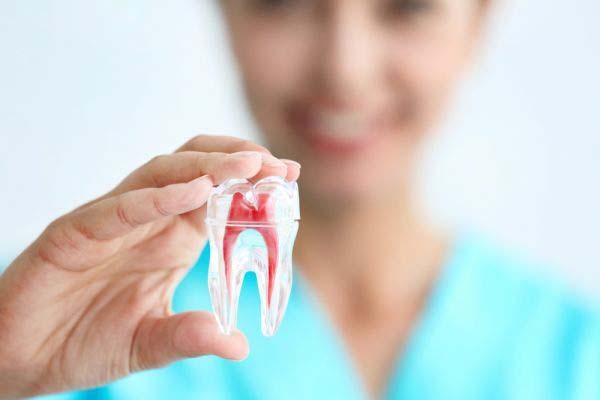 Additionally, it is important that you take care of your teeth and gums at home. To that end, we believe that knowledge is power and will take the time to discuss oral health and to answer any questions that you may have. Here are some that we are asked on a regular basis. Yes, we can, and we recommend it. We understand how busy life can be on a daily basis and that finding time for preventative care may be harder than it sounds. This is why we recommend bringing your entire family in at the same time twice a year. 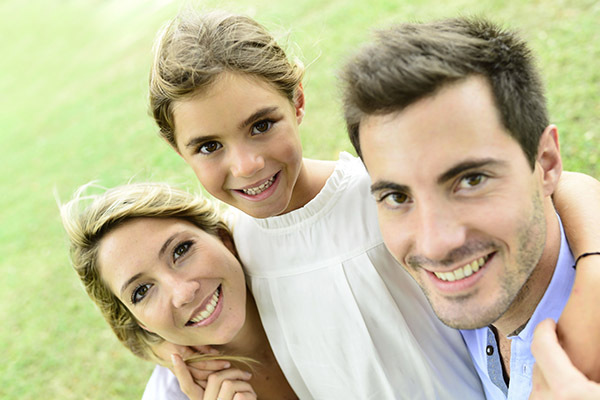 When you schedule your teeth cleaning appointments, let our staff know how many people are in your family and we will try to arrange it so that you only need to make one trip to the dentist. How often should we visit your Irvine dentist office? We would like to see you twice a year because that gives you the best shot at improving your oral health and keeping both cavities and gum disease away. Absolutely, we treat a lot of patients that have avoided the dentist in the past due to a dental anxiety or phobia. We are a gentle dentist and will help you to remain comfortable during your entire appointment. We want you to return and to change your view of dentistry. We use the latest in technology and dental best practices so that you can. If your tooth begins to hurt, and you don't have anything stuck in between it, this is a reason to call us right away. What many people don't realize is that a cavity doesn't hurt right away. It only starts to hurt after the tooth decay has become severe. Simultaneously, if your dental pulp is infected, that could mean that you need a root canal. Once you gotten to the stage of having a massive toothache, you need dental care as soon as possible to avoid experiencing further discomfort. Can you fix a loose crown in your Irvine dentist office if you didn't place the original one? Certainly. 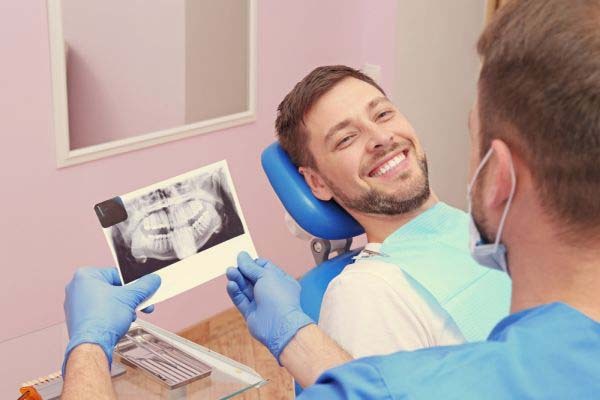 It doesn't matter if you had your initial restoration placed in our dental office. We can examine your tooth, determine what the problem is and replace your crown right away. While crowns can last a lifetime, most will need replacing at some point, so this is fairly common.